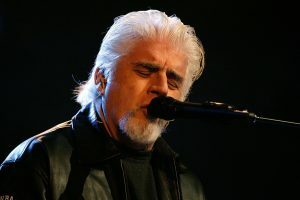 Bourbon On The Rocks for Wed August-10-2016 has Duke rocking out Michael McDonald in remembrance of his friends date last night. Also Paul Ryan wins big in a WI-primary and what does that mean for Trump nation. Plus countdown to Fraser city council tomorrow night and why is HOT PATCH HEMMELBERG getting nasty with his fellow council people?